Simply comment under this Facebook post for a chance to win. Is there anything more annoying than getting caught in your own headphone cable while DJing? Short answer: no. But don’t worry. Those dark days of entanglement might be behind you because Pioneer DJ’s trademark HDJ-X5 DJ headphones have gone wireless. 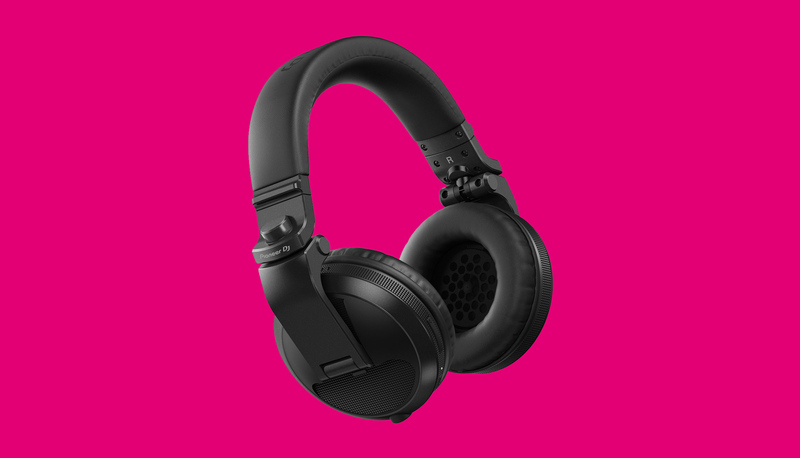 The seminal DJ tech company has upgraded the headphones with Bluetooth to create the HDJ-X5BT. Boasting high-resolution, well-balanced tuning and bass reflex plus great sound insulation and military-tested shock absorption, the HDJ-X5BT delivers great and sturdy sound for all DJing scenarios. Whether you’re rocking a house party or club or just listening to music at home, the 20 hours of Bluetooth life will allow you to remain cable-free no matter which way the night takes you. Sound good? All you have to do to get a pair for yourself is comment under this Facebook post. Find out more about the headphones over at the Pioneer website here, and watch a trailer below.